Spain is a pioneer country in this discipline. When it first arrived there, it was considered an elitist sport. However it slowly started gaining popularity. Many ex-tennis players saw in padel a chance to exercise in a fun and social way, which aroused curiosity within others. As time went by, courts were built in private and public clubs, even in private residential areas. Due to a rise in its demand, amateur and professional competitions started to appear. Currently, Spain is a leader in this discipline, and padel is the second most played sport. 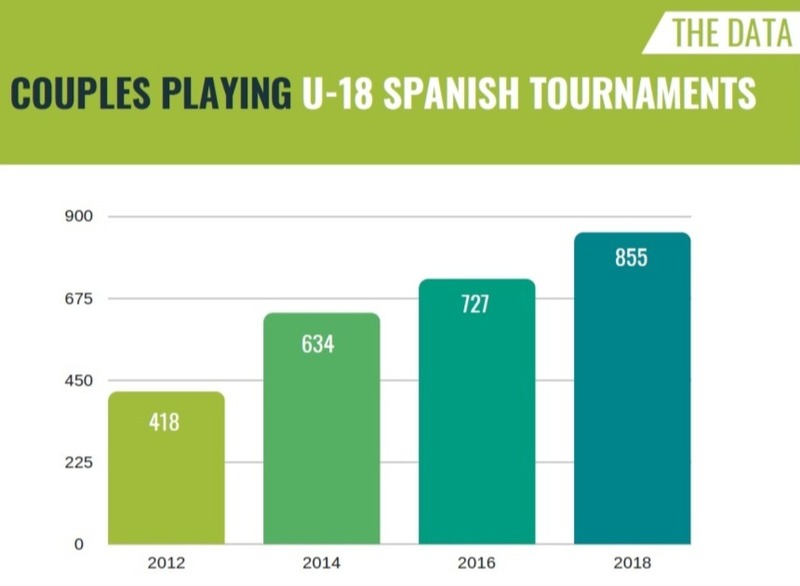 Padel is hungry for growth, and it has proven itself successful in every single country it has been introduced in. 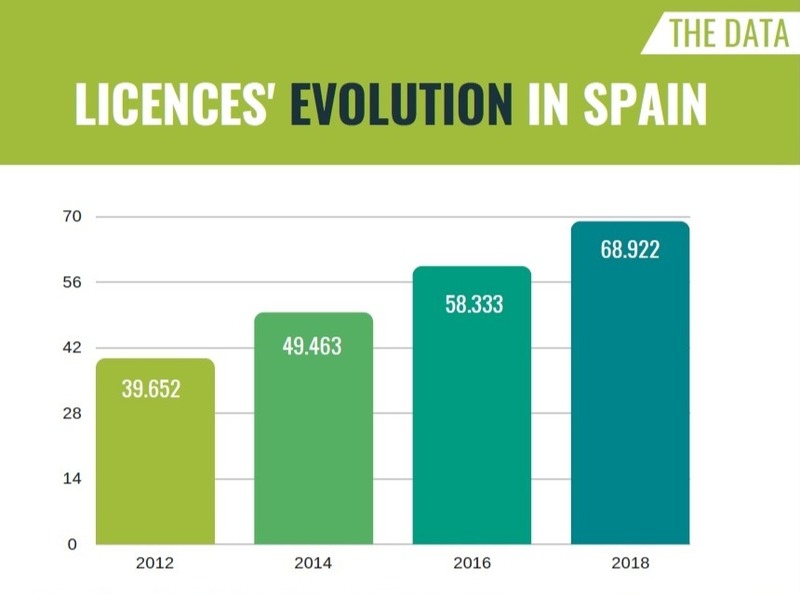 Padel is hungry for growth, and it has proven itself successful in every single country it has been introduced.